The stylish new Checklite offers our exclusive Duramass scratch-resistant lens coating and spatula temples. Flexible spatula temple design for a comfortable fit during long use. 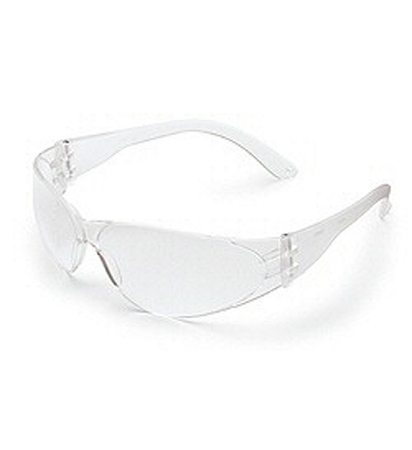 Strong, lightweight polycarbonate lens. Near total seal of eye orbit assures the highest level of protection. Filters 99% of U.V. radiation. Great for Spray Tan Technicians also!